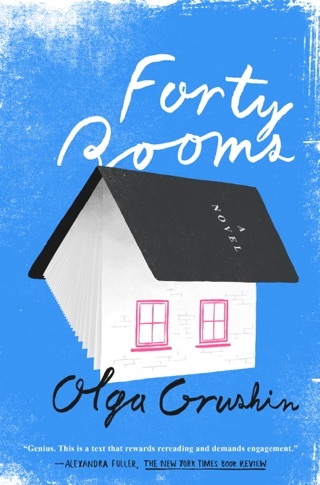 Grushin's stunning debut drew praise that placed her in the top rank of young literary voices. Now she returns with that rarity: a second novel even more dazzling than her first. The line: the universal symbol of scarcity and bureau­cracy that exists wherever petty officials are let loose to abuse their powers. The line begins to form on the whispered rumor that a famous exiled composer is returning to Moscow to conduct his last symphony. Tickets will be limited. Nameless faces join the line, jostling for preferred position. But as time passes and the seasons change and the ticket kiosk remains shuttered, these anonymous souls take on individual shape. Unlikely friendships are forged, long-buried memories spring to life, and a year-long wait is rewarded with unexpected acts of kindness that ease the bleakness of harshly lived lives. A disparate gaggle of strangers evolves into a community of friends united in their desire to experience music they have never been allowed to hear. 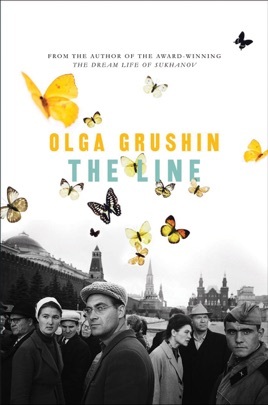 The Line is a transformative novel that speaks to the endurance of the human spirit even as it explores the ways in which we love-and what we do for love. 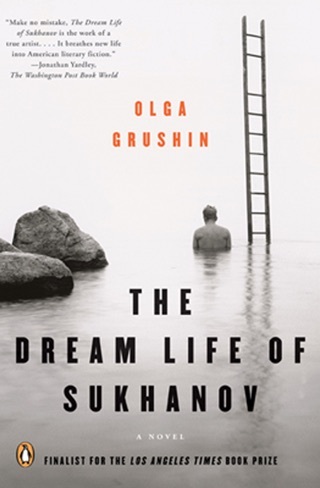 At one point in Grushin s disappointing follow-up to The Dream Life of Sukhanov, it is observed that standing on a line is a very efficient way of disposing of people s time. But however efficient, it s never entirely enjoyable. The story, inspired by Igor Stravinsky s 1962 return to Russia, begins in winter and follows Anna, a teacher, her musician husband, Sergei, and their son, Alexander, as the three take turns waiting on and having their lives changed by a line. While Anna theorizes that she is waiting for something... to make her and her family happier, she eventually discovers the line is for tickets to see the grand return concert of conductor Igor Selinsky, who had escaped Russia before the Change 37 years earlier. During the wait for the ticket kiosk to open, each family member is greatly affected by what happens on the line romance, job loss, and arson all pop up though, despite Grushin s lovely writing and imagery, the narrative is hard to stick with. The twists are less than surprising, and despite the havoc that ensues, it turns out that people standing around in a queue isn t the most exciting material.